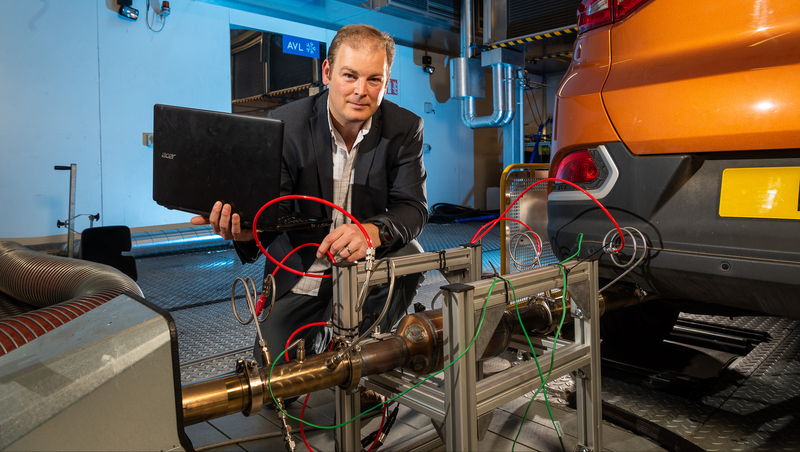 Opening in 2020, our specialist hub supports collaborative research with the automotive industry to develop future generations of ultra-low emissions vehicles. IAAPS builds on a strong track record of delivering propulsion system research with impact at Bath. 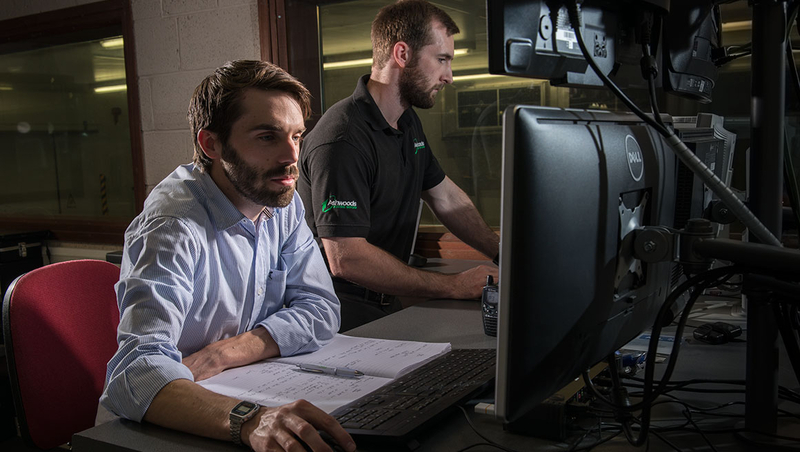 For the last 40 years, our approach has been to align research conducted by some of the world's best engineers with specific industrial challenges. 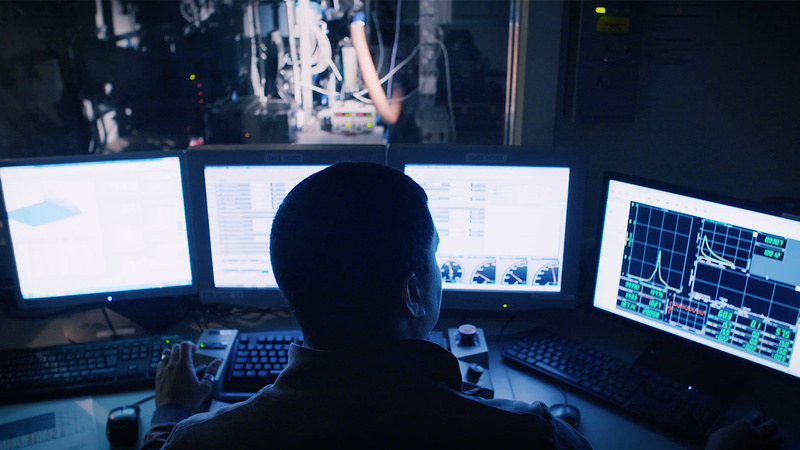 For 40 years we've worked in pursuit of cleaner, smarter engines, powertrains and driver technologies, aligning industry and academia to deliver rapid R&D. An introduction to IAAPS, showcasing the expertise and world class facilities that will be available for collaborative R&I and transformational research. 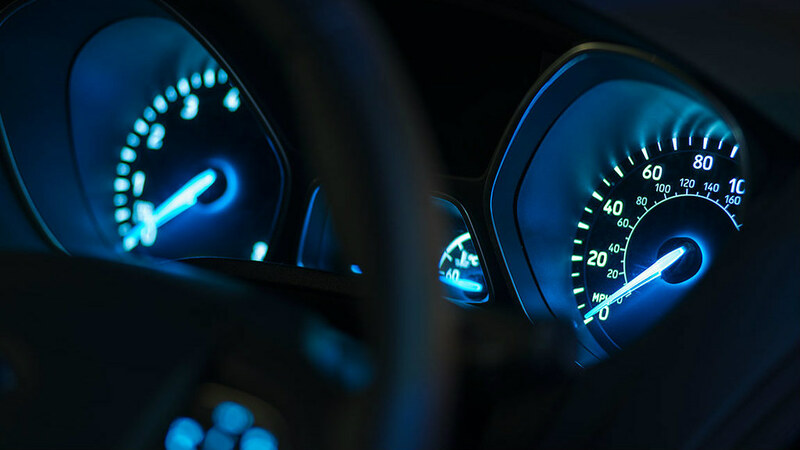 Building on the excellent track record of our propulsion system research, we focus on addressing key issues faced by the automotive sector. We will continue to align our research and innovation with industry to support them on the Road to Zero. 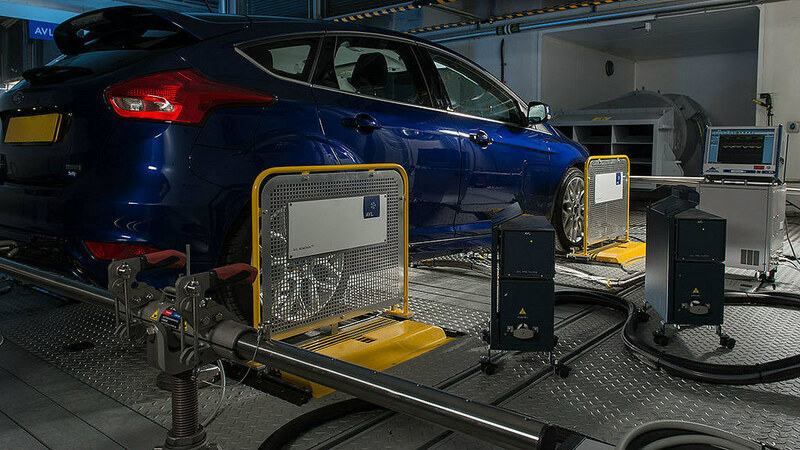 This new project between the University of Bath and SAIC Motor UK Technical Centre is aiming to help minimise vehicle impact on the environment. 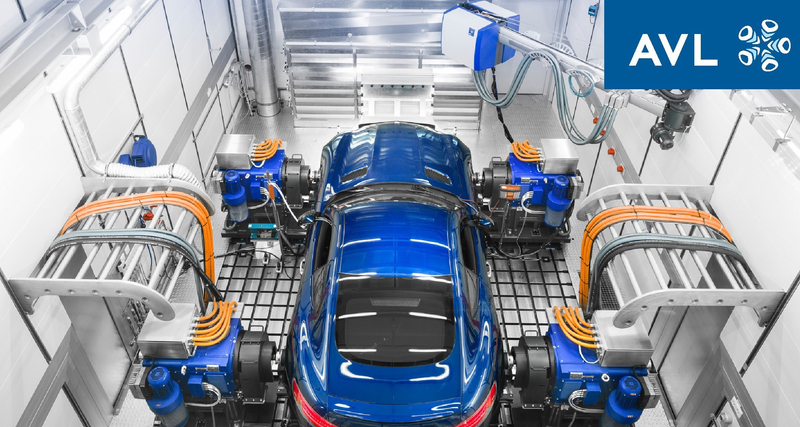 IAAPS brings together the brightest talent to collaborate across academia and industry to support the rapid development of ultra-low and zero emission vehicles. The IAAPS Operations Team is responsible for the development and delivery of the new institute to ensure full operational implementation in Autumn 2020. 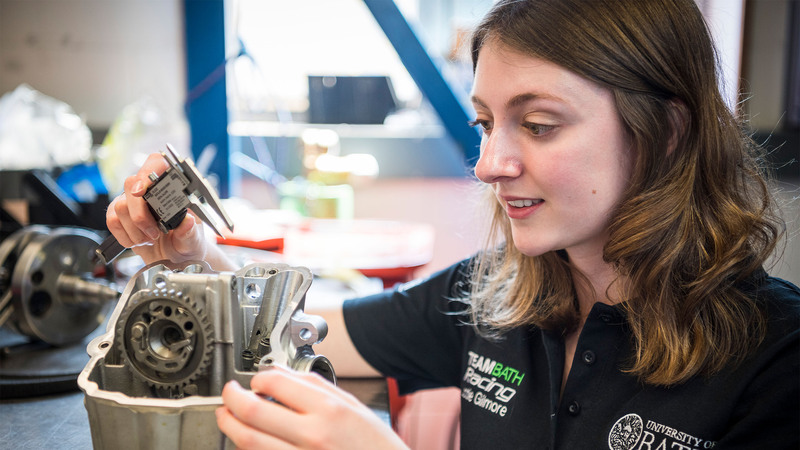 The University of Bath runs an extensive educational programme for automotive engineers, which includes our popular undergraduate MEng degrees, our one-year full-time MSc and our newly launched integrated PhD. The University has been awarded £1.5 million to deliver start-up, scale-up, open innovation and investment support to grow innovative businesses in the West of England. At IAAPS, we are providing access to our expertise and research partnerships. We are delivering business acceleration services to help grow companies in the West of England. Apply now and find out about the ways we can support businesses. IAAPS has moved into an exciting stage of development as the vision and ideas behind the new facility start to take shape. The new owners share a vision for the Park as a place where science and technology will enable innovation to prosper, business to grow and people to thrive. Delivering future generations of clean and efficient vehicles. Updates on the IAAPS project by the team. 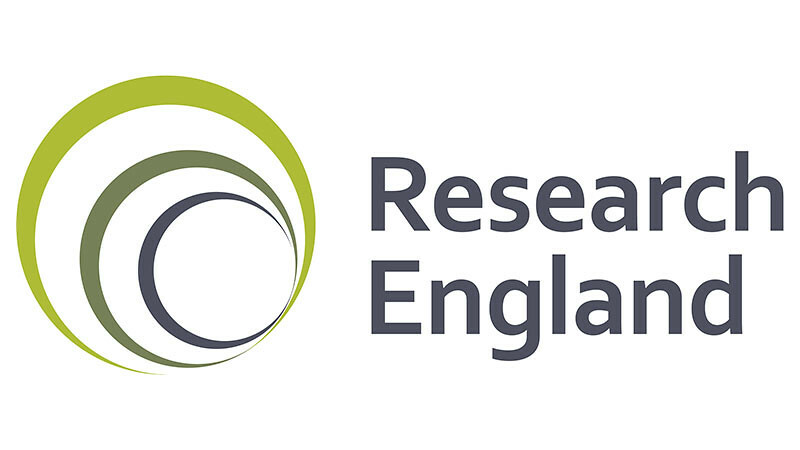 With the help of our funders, we will stimulate over £67 million in additional automotive research investment by 2025. This will create an extra turnover of £800 million for the UK automotive sector while supporting nearly 1900 new highly productive jobs. The West of England Combined Authority and Local Enterprise Partnership has allocated £10 million to IAAPS through the Local Growth Fund. 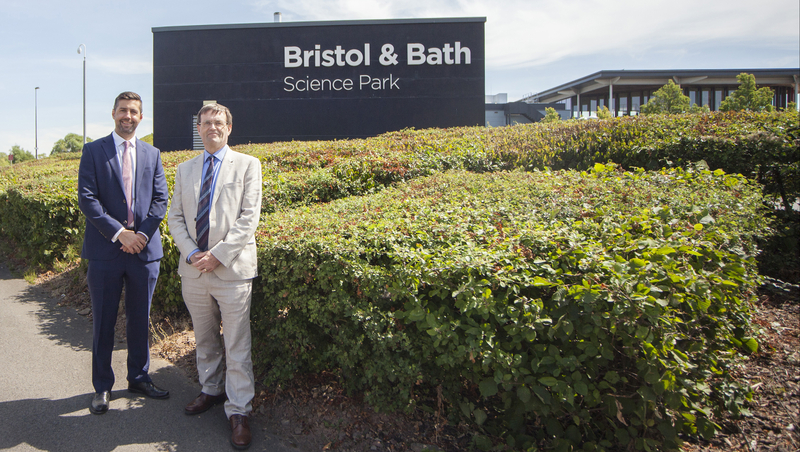 We are opening our new institute, based at the Bristol and Bath Science Park, in 2020. Unique to the UK, it offers access to advanced equipment and demonstration space to support partnerships in breakthrough technologies. We combine academic and industry expertise to deliver transformational research. 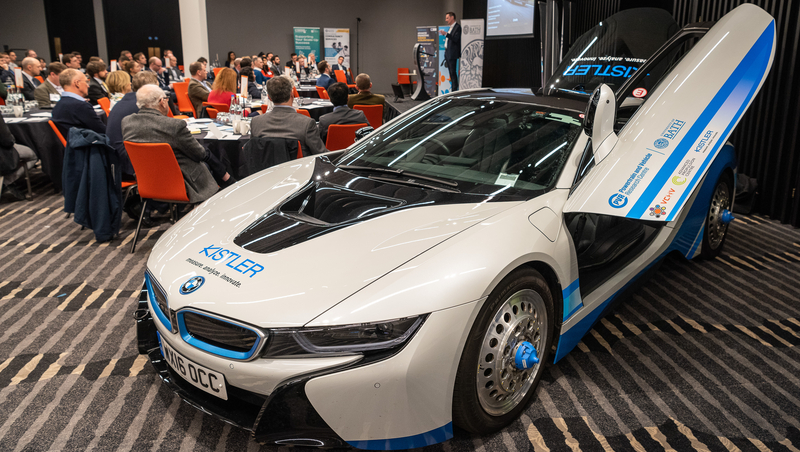 We will help deliver the cars of the future, secure jobs and investment, and make sure the UK remains globally competitive in automotive propulsion. Contact us to discuss collaboration opportunities and for any media enquiries. Alternatively, you can fill out our form with your details.